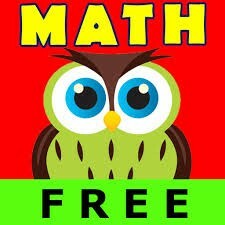 This is a free app that is easy to differentiate for your students. This app has several levels and offers practice with all four basic operations of math at three different levels. The game lets students practice math problems anytime and anywhere. 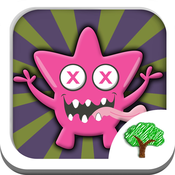 The objective of Math Monster is to find different monsters under each tile as they correctly answer the questions. When they get five tiles in a row they will get bingo. 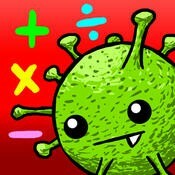 This app asks children to add, subtract, multiply or divide single and two-digit numbers in order to save humans. 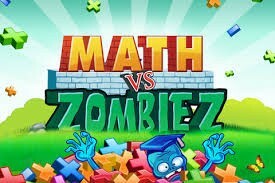 Students need to answer each question correctly in order to turn the zombies back into humans.With four different worlds and 111 exciting levels in the game students will improve their addition, subtraction, multiplication, and division. In this app students will have to free the trapped monkeys by using your multiplication skills. To free all the monkeys the children need to master times tables from 2 to 10. This app will let students gain multiplication skills in a fun and exciting way by freeing the monkeys. This App focuses on practicing simple maths skills including addition, subtraction and counting with visual images. 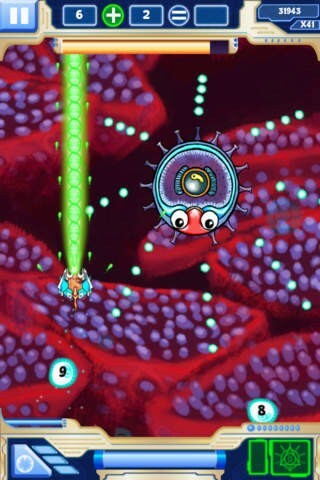 Simple animations and a series of different levels are set as rewards. After selecting one of three answer choices, the children then receive feedback on their answer. Each correct answer moves the child one step closer to completing that particular level. 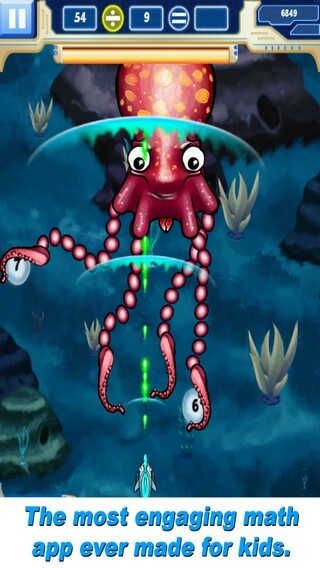 Math Evolve app is a top fun arcade-style math game for children. This app engages all primary school kids and most of all offers an excellent way to practice addition, subtraction, multiplication and division. 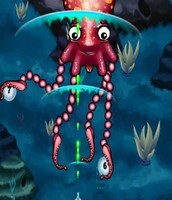 The app starts with a story that the children must save the universe because it is in trouble. Kids must select that key operation they want to start with in saving the world. 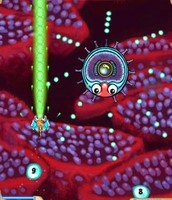 With the use of this operation they will go through a series of levels to help save it.